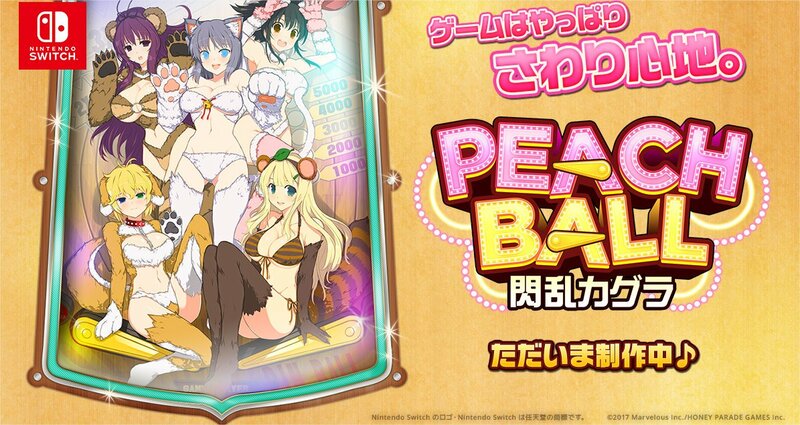 Famitsu and Denjin Getcha both recently showcased Peach Ball: Senran Kagura with a bunch of footage. Both videos can be found below. 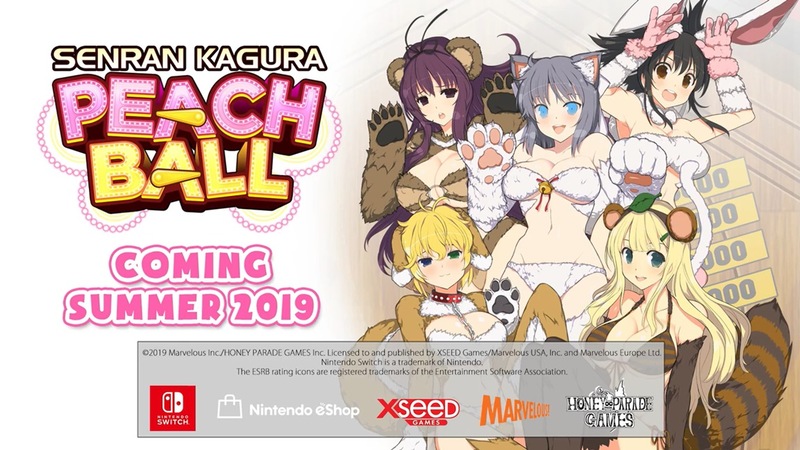 Marvelous has published a second gameplay video for Peach Ball: Senran Kagura with Asuka voice actress Hitomi Harada and gravure idol Airi Shimizu. Watch it below. 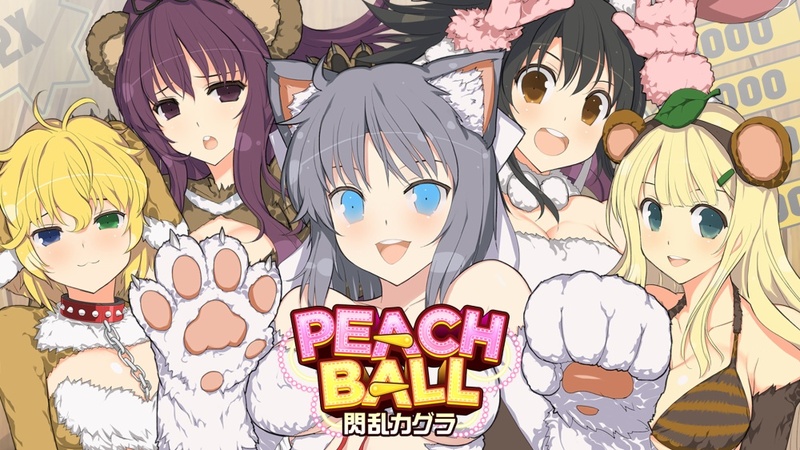 A new gameplay video for Peach Ball: Senran Kagura is live featuring Asuka voice actress Hitomi Harada and gravure idol Airi Shimizu. Check it out below. 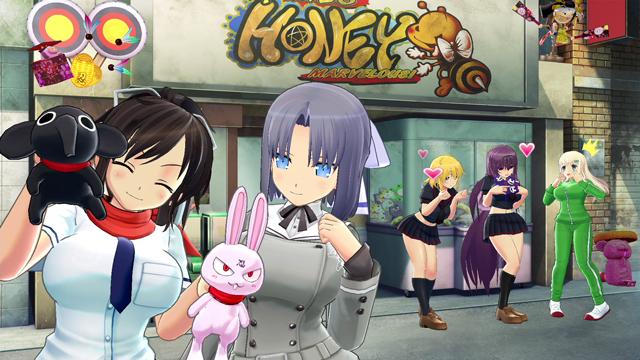 Peach Ball: Senran Kagura has received a new batch of details and screenshots all about the Dressing Room feature. We’ve rounded up everything below, courtesy of Gematsu. Note: a NSFW warning is in place here. Ahead of its release in Japan in December, Marvelous has published a new Peach Ball: Senran Kagura trailer. You can view it below. Marvelous published one of the first commercials for the upcoming Japanese Switch release Peach Ball: Senran Kagura. We have it below.